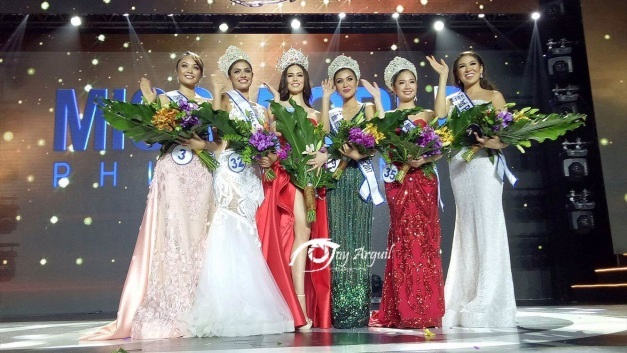 Former Ateneo courtside reporter Laura Lehmann was crowned Miss World Philippines 2017 in the recently concluded pageant held at the Mall of Asia Arena. The 24-year-old beauty queen, who bested 34 other candidates from around the country, will be representing the Philippines in the upcoming Miss World 2017 in Sanya, China on November 18. During the question and answer portion, Laura was asked to send out a message to people "who believe that pageants do not provide an opportunity to empower women."